IIM Calcutta has released the official notification for the Common Admission Test (CAT) 2018. 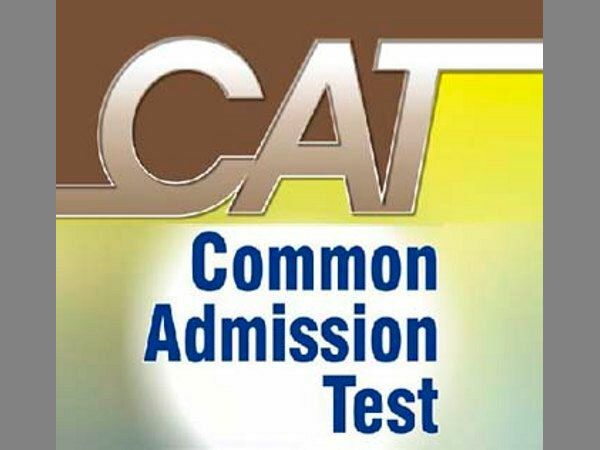 The most popular management entrance examination in the country, CAT, will take place on November 25 and the registration process will start from August 8, 2018. CAT is conducted for an admission to various postgraduate programmes in management in IIMs and other top business schools. According to the official notification, the entrance examination will be conducted in test centres spread across around 147 cities. Only candidates who hold a bachelor's degree with at least 50% marks or an equivalent from any recognised university or institute are eligible to register for CAT 2018. The official notification of CAT 2018 reads that the registration window will open between August 8 and September 19, 2018. While registering, a candidate has to select any 4 test cities based on their preference. The registration fee for SC, ST and PWD candidates is INR 950. 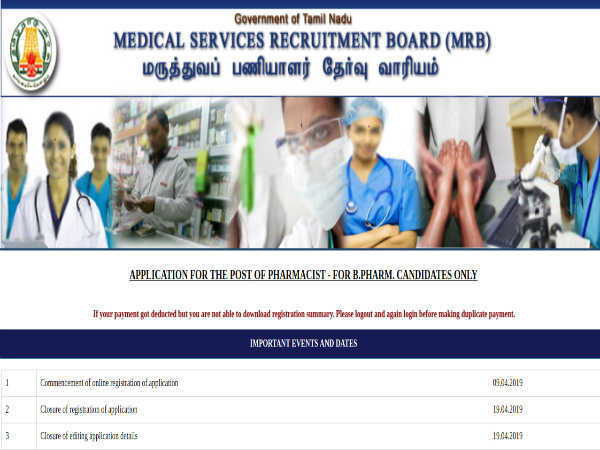 However, it is INR 1900 for all other candidates. The CAT exam consists of three sections, namely, Quantitative Aptitude (QA), Data Interpretation and Logical Reasoning (DILR) and Verbal and Reading Comprehension (VRC). The duration of the exam is three hours. According to the official website, the CAT 2018 results will be tentatively available starting from the second week of January 2019. The CAT 2018 score will be valid till December 2019.